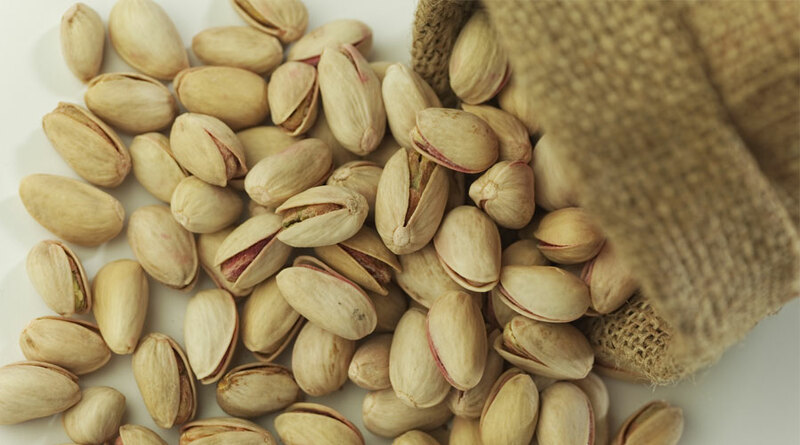 In Quebec, the term used for all varieties of nuts produced by the walnut tree is “Noix de Grenoble.” This is however, an error that comes from the fact that for many decades the only nuts available came from Grenoble. 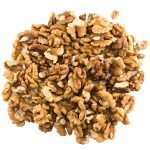 Today the walnut is mainly harvested in the United States, Turkey, China and France. The walnut is made up of a two-part seed. The core is hidden within a hard shell that is bulging and bumpy. The walnut is whitish and has a very pronounced flavour. 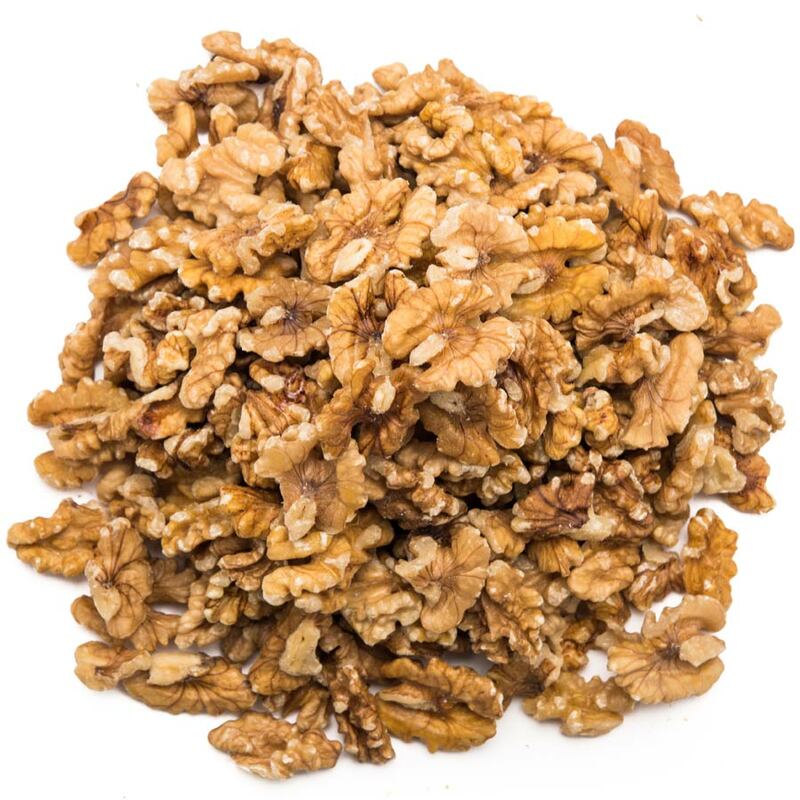 The walnut is a source of magnesium, potassium and copper and is also rich in fibre. Walnuts are consumed raw or toasted. They are found in desserts, such as cakes and cookies, but just as often in Asian cooking or salads.